This image is beyond the abilities of the human vision. As far as I know, nobody from the expedition saw any detail on the Moon's surface. The image is a complicated composition of totaly 63 images taken with F8 500 mm Maksutov-Cassegrain. 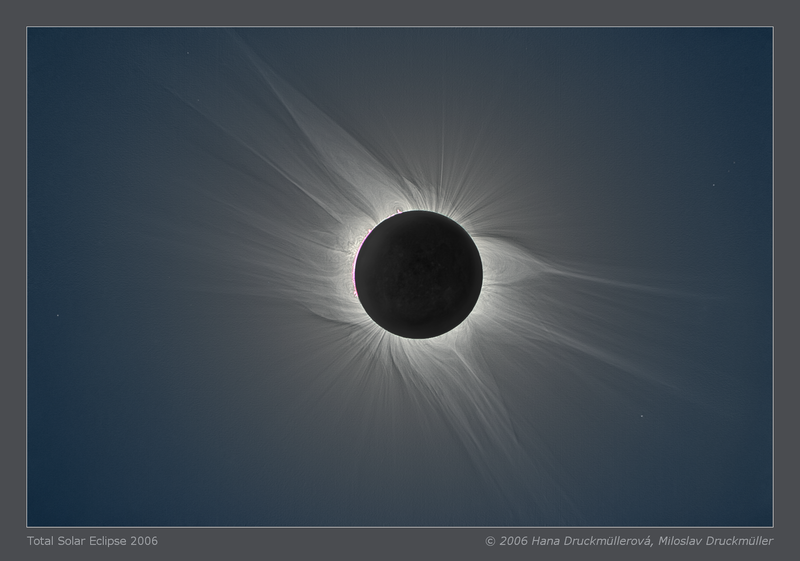 It was necessary to align separately the solar corona and separately the Moon. 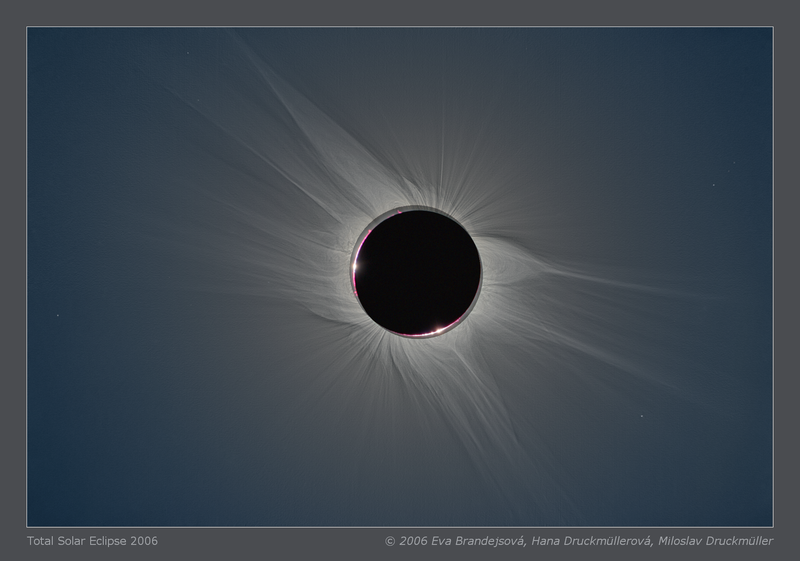 The movement of the Moon relatively to the Sun in so fast that about 5 seconds difference in images acquisition would cause noticeable blurring of the Moon. A good illustration of the movement is the composed image showing the position of the Moon at the second and at the third contact. Furthermore, the composed image makes evident that the observing place was not on the central line.